“Walking advertisement.” That’s what my best friend Greer calls me. I have a habit of texting and snapchatting her about each crazy makeup, skincare, or hair product I try. (I even told her about these firming stickers that fix my double chin for like two days. Cool right?). Honestly, my nickname is well deserved, and I share only because I care. So I present to you: Marge’s favorite products that she uses regularly and/or is saving up to buy because they’re too fancy for her bank account. These things are pure genius. Instead of dealing with messy glue and buying tons of fake eyelashes each month, you can apply these lashes in seconds and reuse them forever. 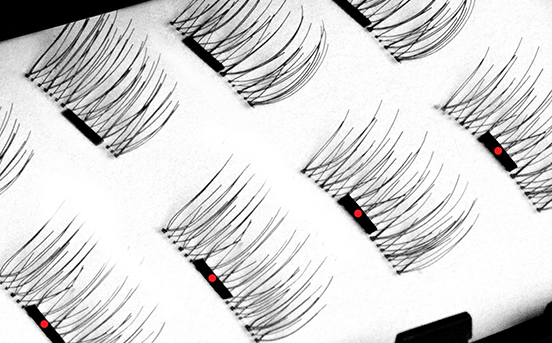 They’re magnetic, so you apply one below and one on top of your real lashes, sandwiching yours in between. They attach to each other to create a quick, foolproof look. I really like these from One Two Cosmetics, but be warned: they can get a bit pricey! The little-known sister to your beloved dry shampoo is actually the perfect complement. While dry shampoo fixes oily hair at the roots, dry conditioner is perfect for your ends, giving them a smooth, shiny look that’s free of tangles, static, and that “powdery” effect from dry shampoo. I received this one from Oscar Blandi in my FabFitFun box, and needless to say, I am obsessed. 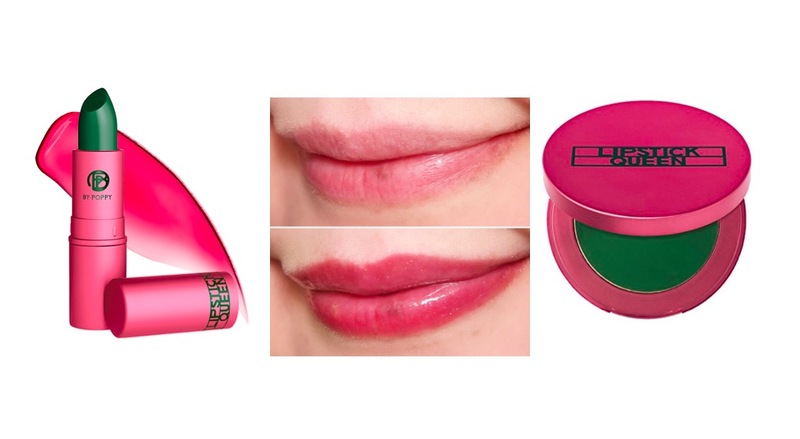 The frog prince line from Lipstick Queen has a crazy cool reaction you have to see to believe. It’s also a great party trick if you want to impress your friends. The dark green pigment lipstick and blush react to your skins pH, instantly turning into a subtle pink that is unique to each persons skin. It’s available in a lipstick, gloss, or blush. It’s basically magic, and yes I’m still amazed every time I use it. This online haircare company has saved my life and my brassy hair. My hair color fluctuates often and has a habit of turning a bit too orange-y. You take a quiz based on your hair type, color, and texture, and then choose what tones you want to add. Then it gives you your color match for their at-home, easy to apply gloss. Simply apply with gloves, leave on for about 30 minutes, and rinse for refreshed, shiny color. I use their color reviving gloss in Espresso. Also, I tagged them in my Instagram story and they said my hair looked amazing with the [praise hands] emoji. So if that doesn’t convince you, I don’t know what will. 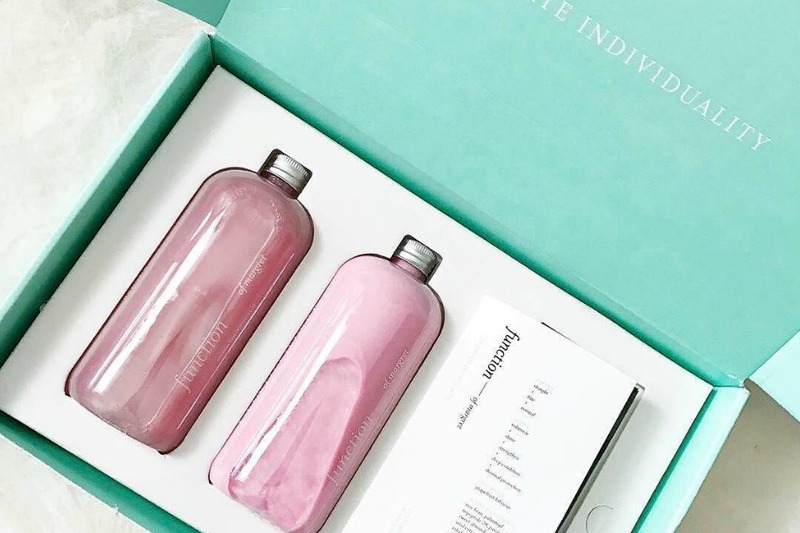 This haircare company started by an MIT graduate lets you create personalized shampoo and conditioner. It’s based on your hair type and hair needs. You pick the formula, the color, the scent and even put your name on the bottle! They also offer dye-free and fragrance-free options. Clean beauty for the win! I have not tried one of these masks yet, but I’ve seen them all over the internet. These face masks have small magnetic pigments in them. After applying the mask, you remove it with a magnet. Aka you don’t even have to use water! But like most new beauty developments, they’re pretty expensive! This thing has been my A1 since day one. I use it every night to remove my makeup. Not only can you use it directly on your eye makeup (no burning, no irritation), but you don’t even need water to remove it. You simply apply it, massage until you loose up all the makeup, and wipe away the product with a soft tissue or cloth. Beauty blenders and other makeup sponges are great, but often times they absorb so much of the product that we end up wasting a lot of money. 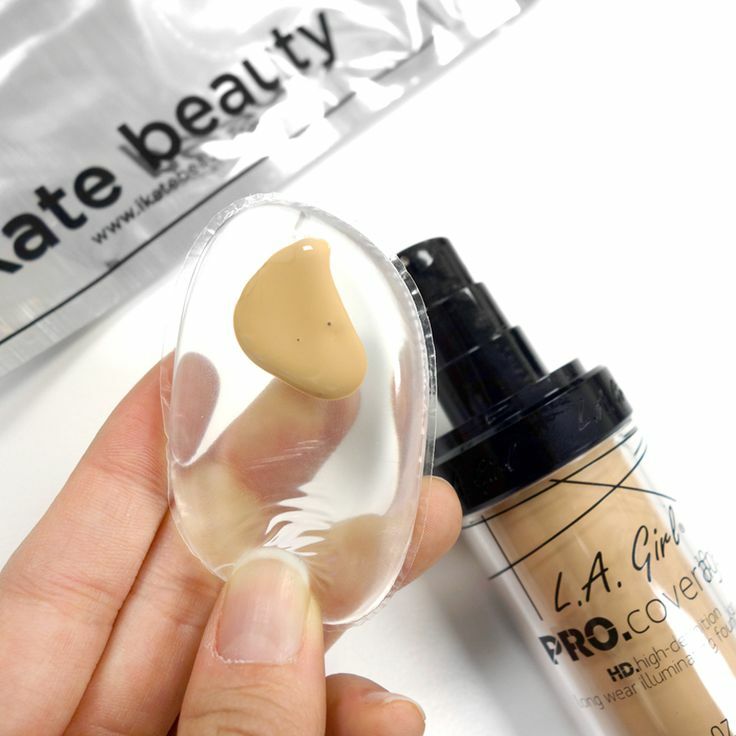 This silicone sponge is the perfect solution because no product is absorbed, ensuring that none of your expensive foundation will go to waste. Plus you can clean it thoroughly and dry it in seconds! One of the most annoying things about hair brushes is the amount of hair buildup. One: it’s gross, and two: it’s really hard to get out! This brush has retractable bristles. When its time to clean all the hair left behind in your brush, the bristles go into the head and you can remove the hair with minimal effort. This thing is the saving grace for my makeup and—by extension—my skin. It’s important to wash your brushes regularly, but even then it can be hard to get all traces of makeup out. This brush egg acts as a washboard so that when washing, you can gently run the bristles up and down the grooves to work in the soap and loosen up the makeup for a cleaner brush! Now I know that after reading this post, your wallet might not like my blog anymore. However, I hope you learned a little something about all the crazy cool products out there! None of my posts or reviews are sponsored (I’m not that famous yet…one day), so rest assured that I’m giving you my honest, unsolicited opinions! Now get out there and treat yo self.